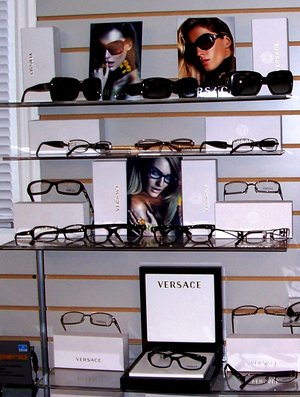 Sachem Eye Care offers a large selection of eyeglasses, contact lenses and designer frames and sunglasses. We carry the latest European and American designer eyewear collections in a variety of styles, colors and materials including titanium, stainless steel and plastic. New clients and all our current patients from Patchogue and Lake Ronkonkoma, NY are welcome to visit us with their current prescription – no appointment necessary. For patients coming in with outside RX or wanting to use their current RX on file appointments are recommended! Patients may not be eligible for insurance benefits or will have a long wait to be seen if they just walk in. Schedule an appointment today with Dr. Gentile, Dr. Buccellato, or Dr. Giangrande for eyeglasses or contacts fitting, Contact us today to find the glasses you want. Whether or not you require vision correction, sunglasses can add an element of comfort and enhanced performance to your activities, while helping you look great. Talk to our optometrists to get the sunglasses you want.